Latin America’s busiest airport is a hive of activity, 24 hours a day. Comprising two extensive terminals chock-full of shopping and dining options, Mexico City (Benito Juarez) International Airport is the main point of entry into Mexico and a very convenient transfer point between Central and South American destinations. Passenger numbers at this airport are mind blowing, with an estimated 100,000 people believed to be transiting here, every single day. 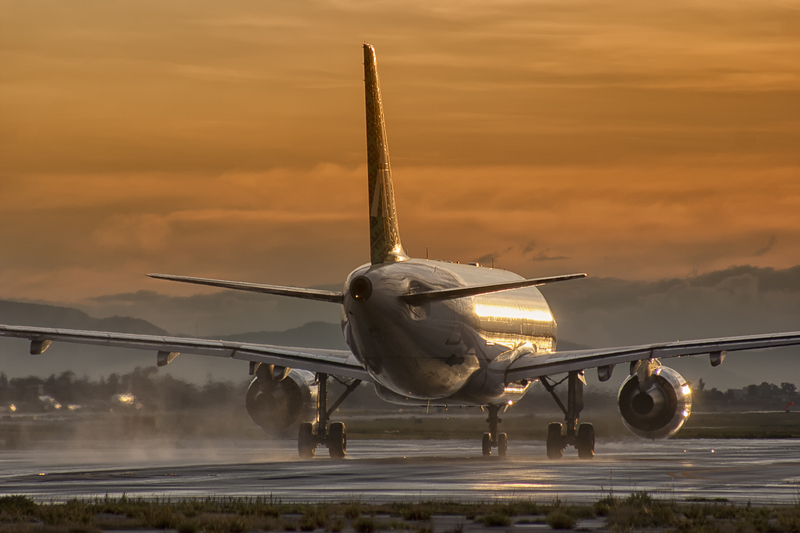 Yearly, almost 42 million visitors call in/out on Mexico via its main aviation hub. Due to the sheer number of traffic, nearby Toluca Airport sometimes picks up overflow. T1 and T2 are 3km apart and connected by (free) monorail (Aerotren) and trolleybus. T1, the largest airport terminal in the Americas, comprises 33 departure/arrival gates and services both international and domestic flights. T2, is slightly smaller with only 23 gates. Do note that each airline has its dedicated terminal, so you can easily find out where you’ll be arriving or departing from. Half a dozen information desks are found airside in Terminal 1 and landside in Terminal 2. They operate between 6.30am and 10pm. In total, 5 taxi companies are officially allowed to transport passengers from the airport. You’ll find their dedicated booths just outside the arrivals halls. 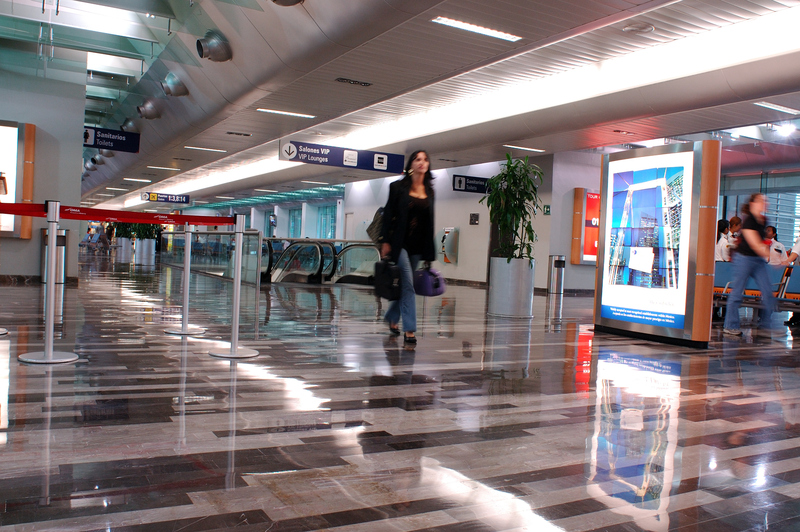 Each terminal boasts its own dedicated bus depot, with buses connecting to destinations well beyond Mexico City. Metrobus Line 4 is a dedicated coach service which can bring passengers into the city. Do note that cash is not accepted on buses so you’ll have to purchase and top up a smart card before boarding. For greater convenience, and peace of mind, we recommend all tourists to Mexico City pre-arrange private transport to their hotel so they can get in, an out of the airport, swiftly. This is a great airport to be stuck in for a few hours, especially if you visit one of the lounges. You can freely move between T1 and T2 on the monorail as long as you have your ticket/boarding pass at hand. Connection times and procedure can vary dramatically, depending on which airline/s you’re travelling with. To avoid time-wasting, request that your luggage be transferred from your point of initial boarding to your final destination. This way, you’ll only have to pick up your new boarding pass at the airport, if that. However, this is not always possible, so check ahead. Your trusted travel agent will help you organise plenty of time in-between your flights but 3hrs tends to be the best option if you must take charge of your luggage and re-check-in. Mexico City International Airport boasts one Hotel in Terminal 2 and three in Terminal 1. Currency exchange booths are found in both terminals although they usually work on rotation. The one located on the ground floor of Terminal 1, however, operates 24/7. You can check current exchange rates between the Mexican Peso and your home country’s currency, right here. Paramedical services at the airport are on call 24/7. If needed, simply hail down an airport staff member and they will assist you. At Mexico City International airport, you couldn’t go hungry even if you tried. Plenty of food outlets, of both the fast and slow-food variety, are spread out in both terminals. If arriving (or departing) at some ungodly hour, do note that most 24hr eateries are located in both levels of T1, and the upper level of T2. Mexican cuisine would have to rate as one of the most exported from Latin America. Although everyone thinks they know Mexican cuisine (tacos, anyone?) it is actually a very complex and regional affair, with each part of the country boasting its own particular tastes. Whilst corn, chillies and beans are indeed staples the country over – and have been since Pre-Columbian times – the main ingredients in meals changes ever so much, depending on where you visit. Seafood is obviously extremely popular in seaside locations whereas meat features heavily in more mountainous regions. 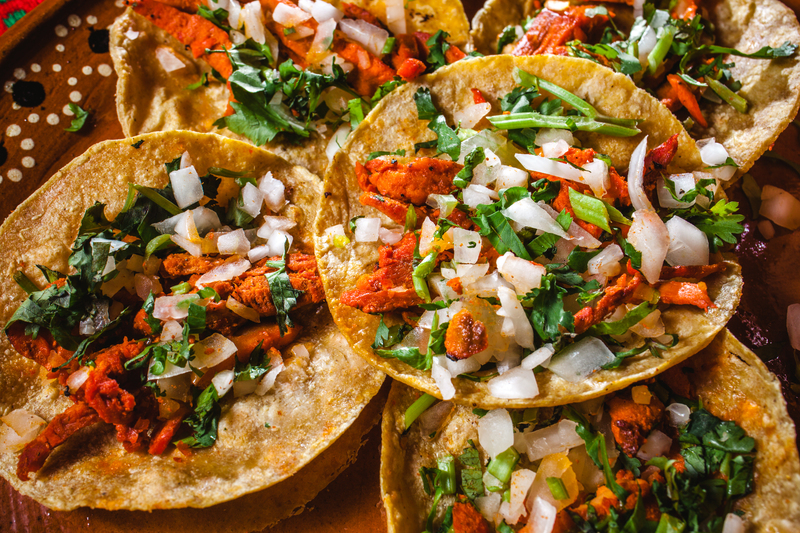 Tostadas, enchiladas, tamales and tacos are among the most adored and popular snack-foods in the country. American Airlines Admirals Club– Location: Terminal 1, Airside, Concourse H, 2nd Floor. Lounge Access: Pay at the Door (US$59) • Admirals Club Membership. United Club– Location: Terminal 1, Airside, Mezzanine Level, 2nd Floor. Lounge Access: Pay at the Door (US$59) • United Club Membership. Grand Lounge Elite– Location: Terminal 1, Airside, near Gate H. Showers are available. Lounge 19– Location: Terminal 1, Airside, Ground Level, Gate 19. Showers are available. Hours: open 24 hours. Lounge list courtesy of @seepingatairports. You can buy your lounge pass right here. Free Wifi is offered at the airport. Simply connect to the TelMex Network. The first two levels of both terminals boast plenty of ATM machines. You’ll find a Left Luggage Storage office next to Exits 2 and 3, directly after you pass Mexican Customs and exit into the arrivals area of T1. At time of writing, the fee is approximately USD 7.50 for a 24hr period. There’s plenty of Duty Free shopping to be had in both terminals, with most retailers operating 24/7. The array of outlets include retail and souvenirs. Mexico offers a ton of fun, historical and cultural experiences and is a country totally blessed with natural splendours and an abundance of incredible wildlife. Mexico City International Airport is a brilliant springboard for countrywide adventures and you can easily reach Playa del Carmen and the Riviera Maya. From the barefoot chic mecca of Tulum to the awe-inspiring pyramids of Teotihuacan: Mexico offers a delectable flavour for every possible taste. A safe and enticing travel destination, this country remains one of the most visited and beloved the world over, for an infinite number of reasons. So why not come visit? For comprehensive, specialised and bespoke tours of Mexico…we’re here to help. Contact us for more info.